Gaming is a huge part of Microsoft’s Windows 10 marketing strategy and I’m not just talking about the Xbox One. Updates out today for Microsoft’s latest operating system take PC gaming to a new level by enabling some much-needed features. With the update, those playing Universal Windows Platform (UWP) games and apps now have the ability to turn off VSync and instead enable AMD’s FreeSync or Nvidia’s G-Sync. As our very own Tim Schiesser explained last year, VSync was introduced years ago to deal with screen tearing while gaming. Unfortunately, the technique isn’t perfect as it hampers performance and caps your frame rates but with FreeSync or G-Sync, those shortcomings are dispelled. 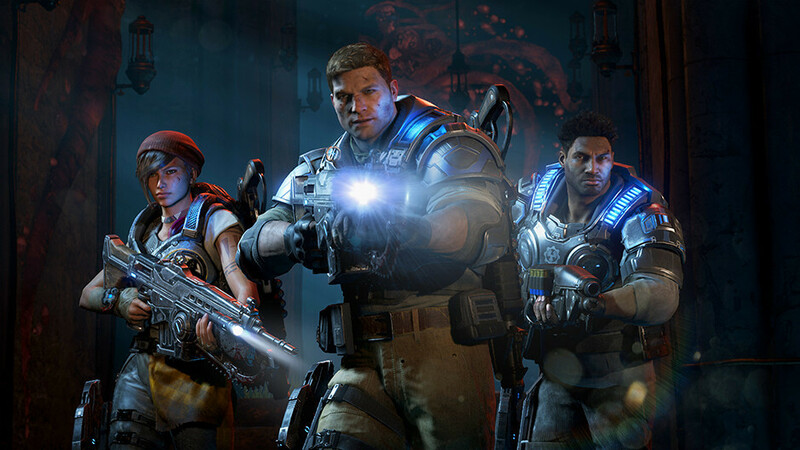 Microsoft’s Bryan Langley said they expect Gears of War: Ultimate Edition and Forza Motorsport 6: Apex to become the first titles to take advantage of the new features in the very near future. The update, which brings UWP games and apps in line with classic Windows (Win32) apps, will be rolled out to Windows 10 machines on a gradual basis although you can skip the queue and download it ASAP over on Microsoft’s website. Langley said gamers can expect to see some “exciting” developments as it relates to multiple GPUs in DirectX 12 in the near future as well as an impressive array of DirectX 12 titles later this summer and into the fall.